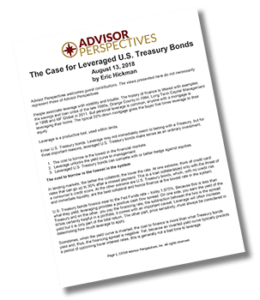 Kessler Investment Advisors’ President Eric Hickman shares two articles he wrote explaining the kind of leverage strategies the firm uses in its managed Treasury portfolios. Yields on government bonds are falling across the globe. The yields on the benchmark 10-year bond in both Germany and Japan are negative for the first time in a couple of years. As this morning’s The Wall Street Journalpointed out the ECB, the European Central Bank, already announced it would hold its short-term rates below zero at least through December. The futures markets however are betting on a change in policy toward more easing. The Federal-Funds futures were recently pricing in a 40% chance of one rate cut this year, an expectation several Fed officials were quick to dismiss. The bond market is signaling possible trouble ahead. For the first time since 2007 long-term interest rates, as measured by the yield on the 10-year Treasury note fell below short-term rates, as measured by the yield on 3-month Treasury bills. Known as an inverted yield curve it is considered to be a reliable indicator of recession. As James Mackintosh reported in his Streetwise column this week, it “…is the best forecasting tool for recessions, having inverted before each of the last seven recessions as measured by the National Bureau of Economic Research.” Mackintosh also points out that in the past the yield curve has inverted without being followed by a recession and there is no accurate way to time one. This week’s WEALTHTRACK exclusive guest has long been warning of subpar economic growth globally and the risks inherent in this recovery. 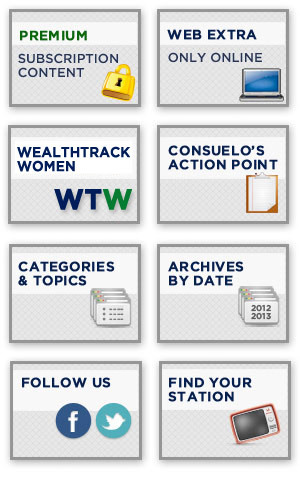 He has spoken about them numerous times on WEALTHTRACK. Back by popular demand is Robert Kessler, Founder and CEO of Kessler Investment Advisors, a manager of fixed-income portfolios with a specialty in U.S. Treasuries for institutions and high net worth individuals around the globe. Kessler is now telling clients that there is a recession dead ahead but his silver lining is that it provides an unusual investment opportunity. 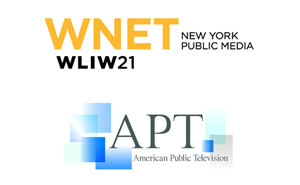 If you’d like to watch any of our programs in advance of their official broadcast they are available to our PREMIUMviewers on our website about 24 hours before. You’ll also find the EXTRA interview with Robert Kessler about how important his globe-trotting habits are to his investment decisions. If you would prefer to take WEALTHTRACK with you on your commute or travels, you can now find the WEALTHTRACK podcast on TuneIn, Stitcher, andSoundCloud as well as iTunes and Spotify.